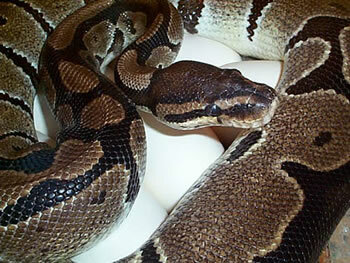 :: The Portsmouth Reptile and Amphibian Society (PRAS) was founded in 1980 by a group of people with a common interest. Over the years the Club has grown both in size and reputation. It is currently the largest regional group of its kind in the country. The Society provides a platform for education and conservation of a much- maligned group of animals, by allowing access to experts in all fields of herpetology.